If you go to Google and type “Carpet Cleaning Boynton Beach FL”, you’ll be met with a mix of results. You’ll see everything from DIY remedies all the way to expensive carpet cleaners! 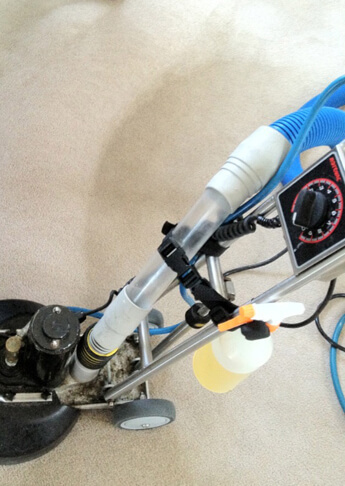 It’s hard to find the absolute best carpet cleaning Boynton Beach FL has to offer. Luckily, though, Champion Carpet Cleaning and Restoration is nearby, ready to address any of your carpet needs! Champion Carpet Cleaning and Restoration is raising the carpet cleaning bar out in Boynton Beach. We combine the best of the best in the industry, featuring a professional technicians, state-of-the-art equipment and solution that works! Just take a look at this recent cleaning job. That strip of white shows the results that Boynton Beach carpet cleaners should be offering. The last thing we would want is for you to call a professional, go through the cleaning process, and then have to go back and do the job again on your own! With Champion Carpet Cleaning and Restoration, you can trust that we will get the job done the first time. If there are any problems, we are more than willing to work with you to make sure you are satisfied. Customer service is one of our top priorities here at Champion Carpet Cleaning and Restoration. We strive to be the best carpet cleaner in Boynton Beach. So, you can conveniently reach us 24/7 through phone, or email. If that doesn’t work, we have a physical contact address. Better yet, we offer free Boynton Beach carpet cleaning estimates! Click below to get started today!